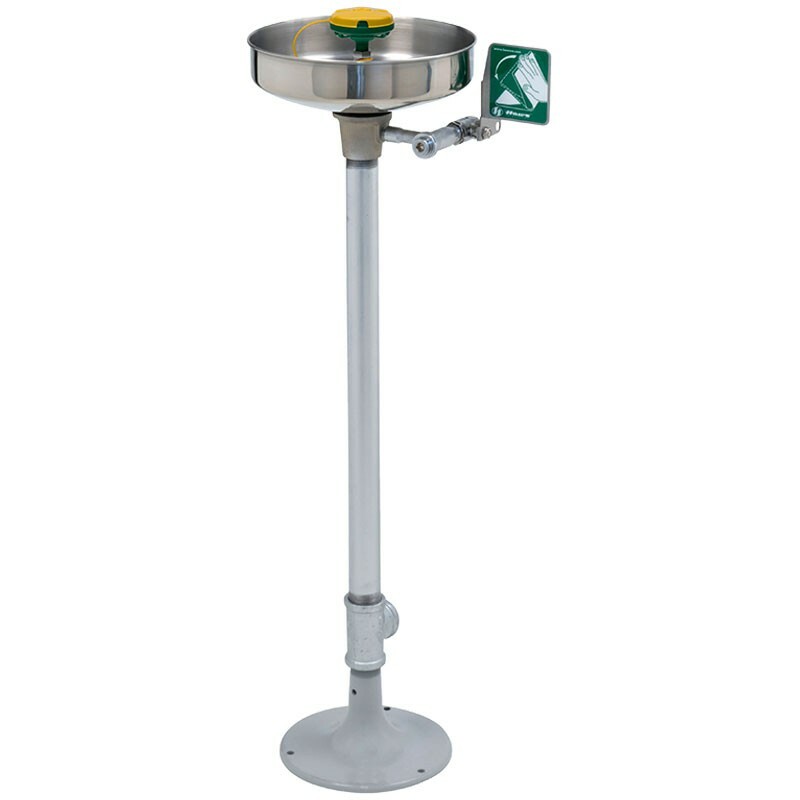 Model 7261-7271 pedestal mounted, plastic bowl eye/face wash with AXION MSR eye/face wash head. 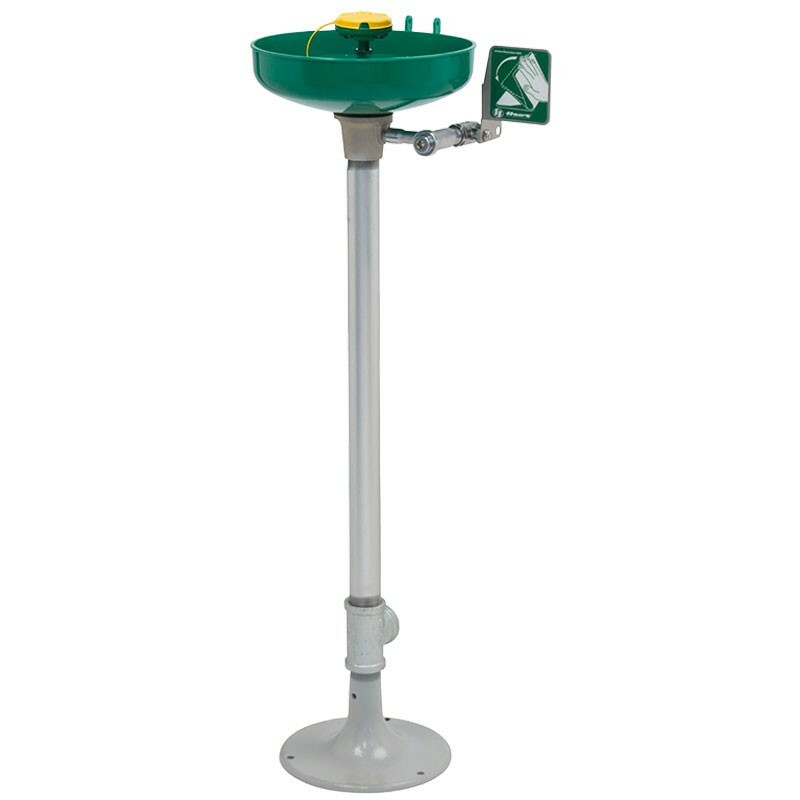 Model 7324 wall mounted eye/face wash with the AXION MSR eye/face wash head, without receptor. 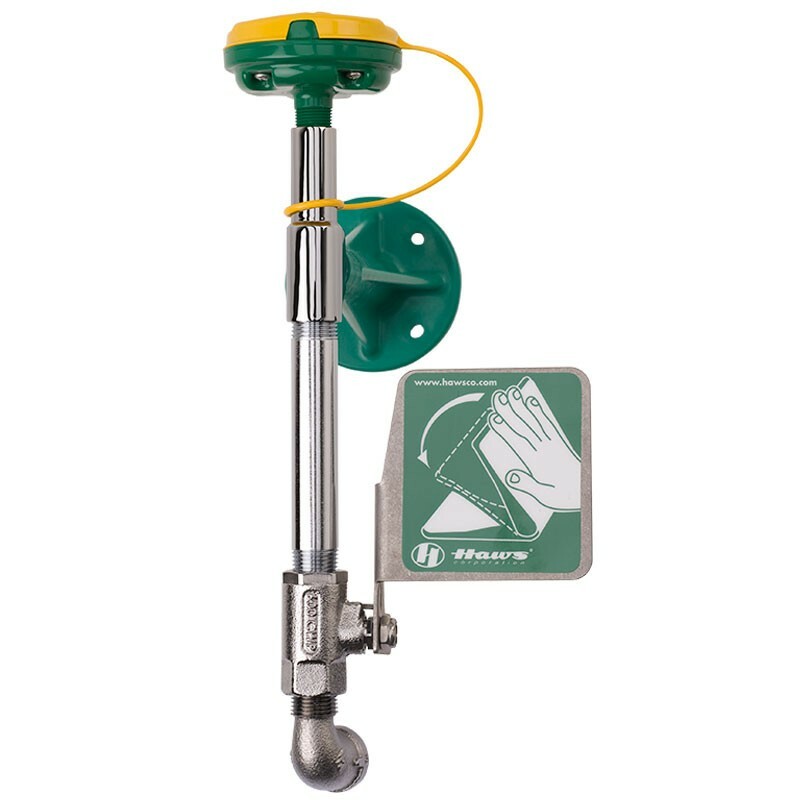 Floor drain recommended for this unit. 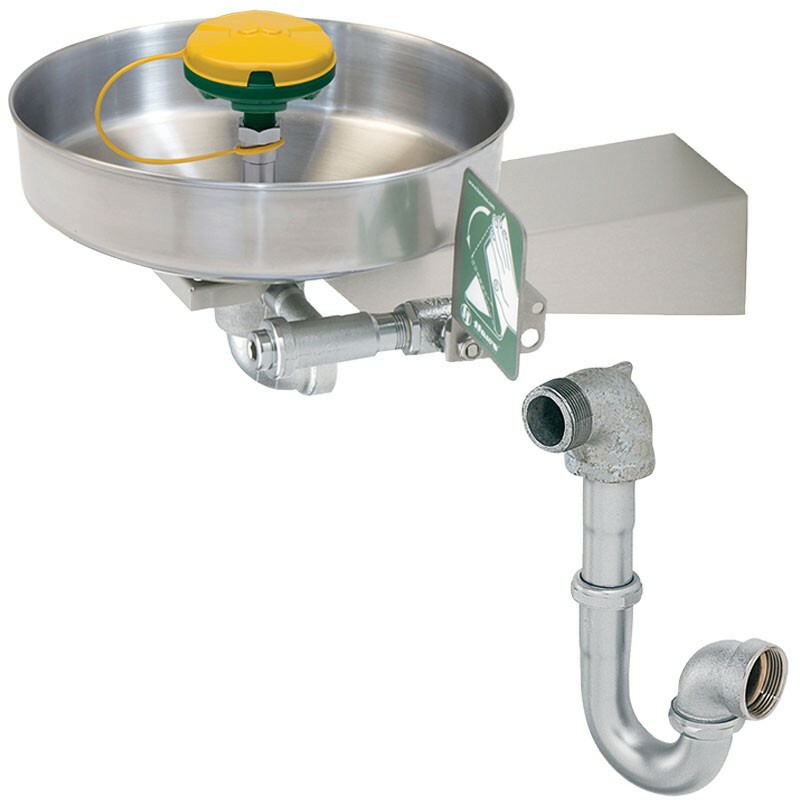 Model 7360B-7460B, wall mounted, stainless bowl, eye/face wash with AXION MSR eye/face wash head. 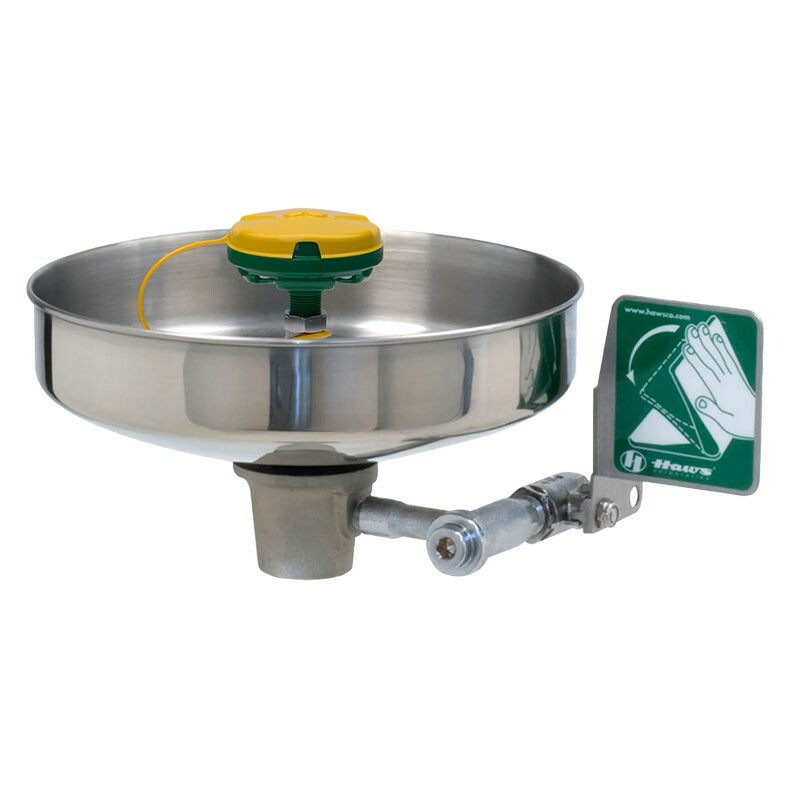 Model 7360BTWC, barrier-free, wall mounted eye/face wash with AXION MSR eye/face wash head, with tailpiece and trap. 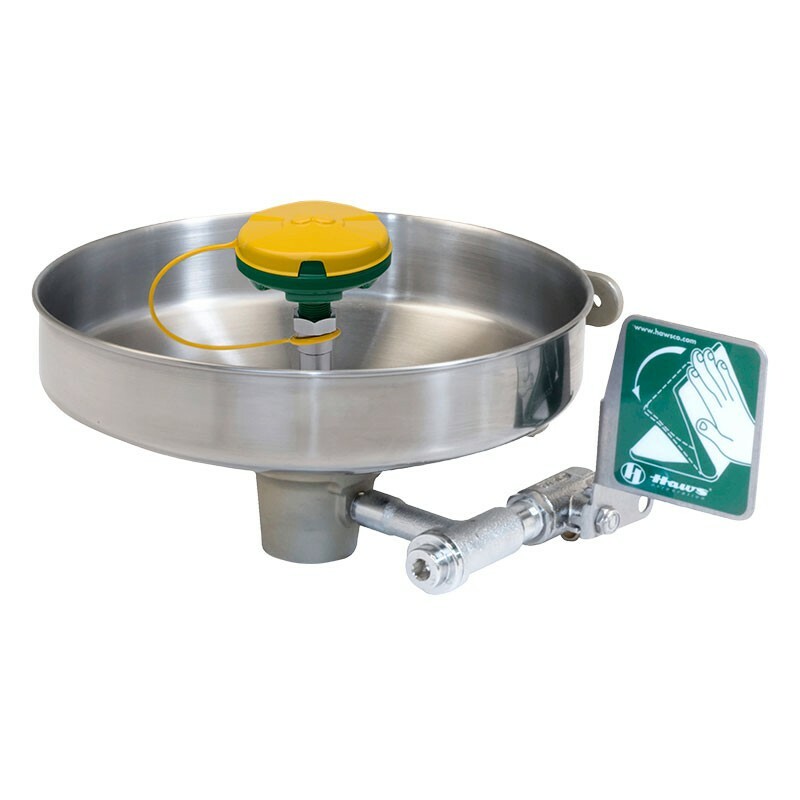 Model 7361-7461, pedestal mounted, stainless bowl eye/face wash with AXION MSR eye/face wash head. 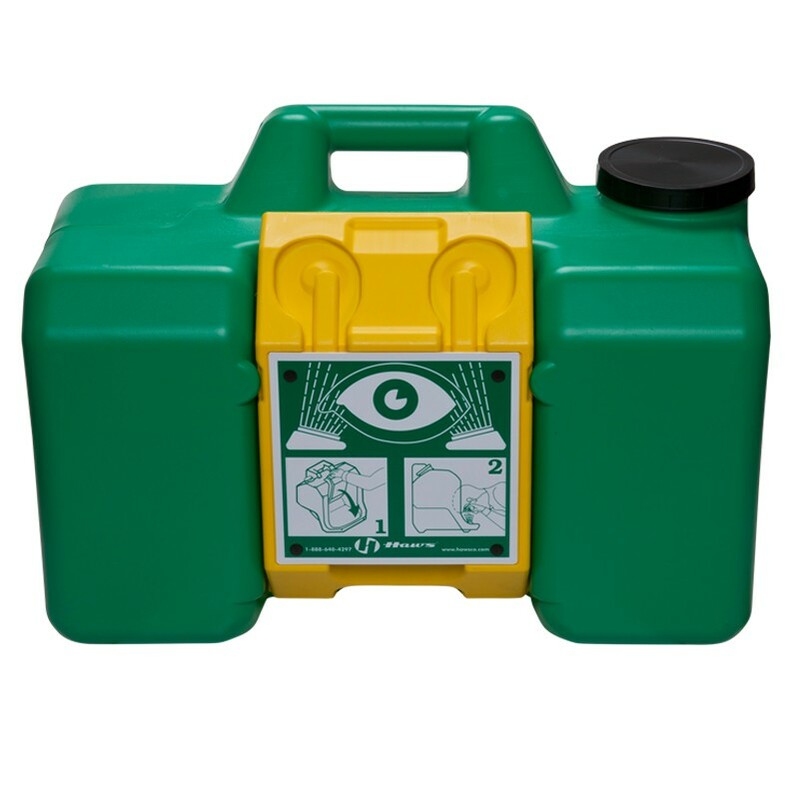 Model 7460, unmounted eye/face wash with AXION MSR eye/face wash head. 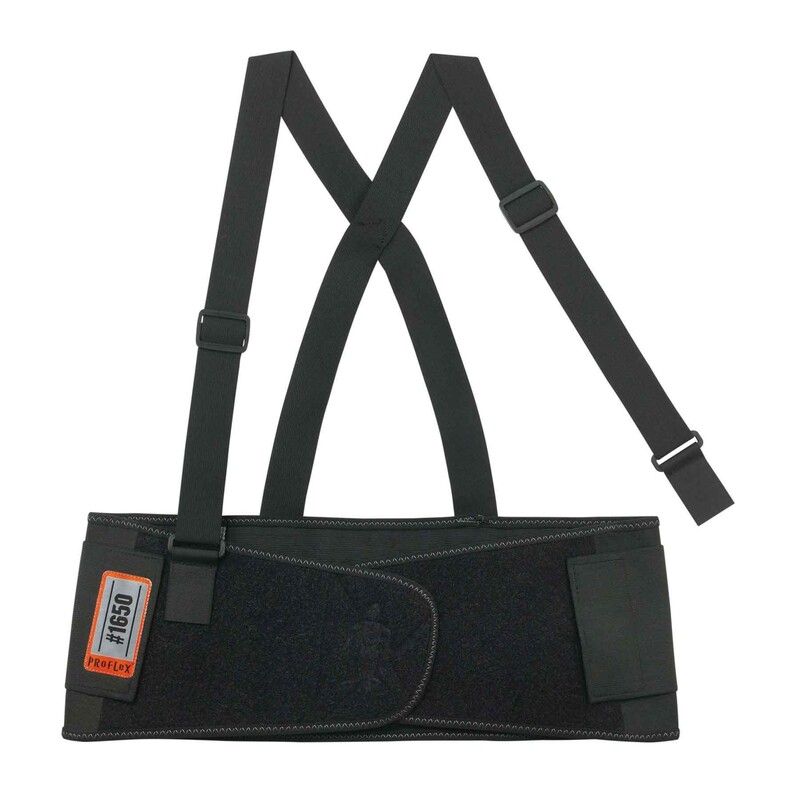 Model 7501BL NEMA 3R heated, insulated blanket for model 7501 will provide ANSI compliant tempered water in operating temperatures to -30 F (-34 C). 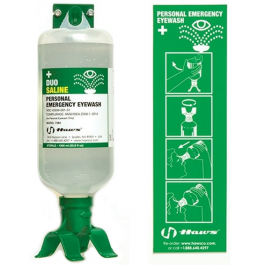 Model 7542 is a wall-mounted, dual bottle personal eyewash station that includes two 1000 ml (33.8 fl oz) Sterile Saline solution bottles. 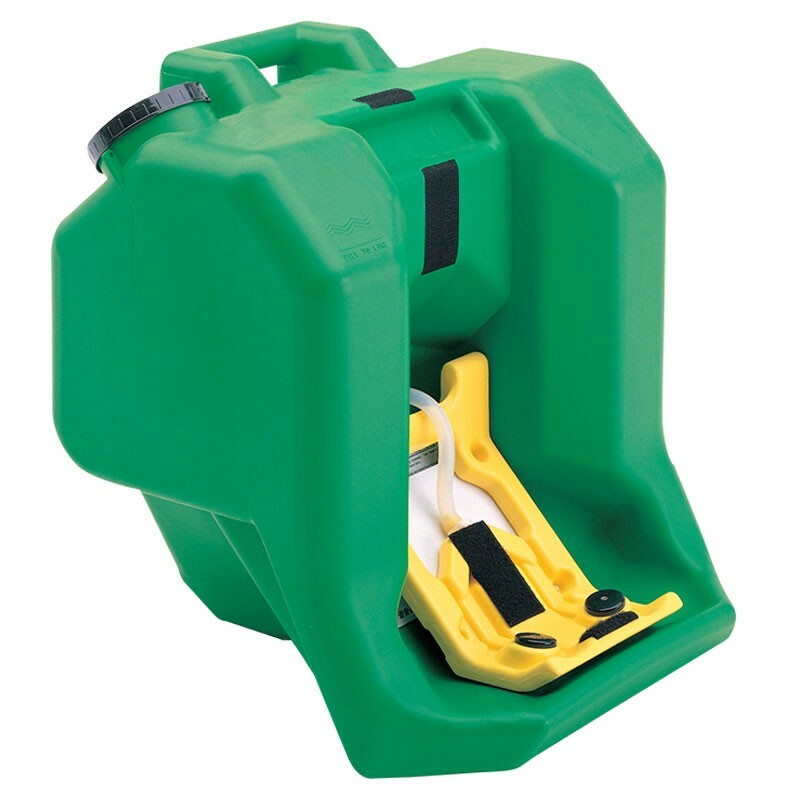 Model 7543 is a wall-mounted, single bottle personal eyewash station that includes one 1000 ml (33.8 fl oz) Sterile Saline solution bottle.